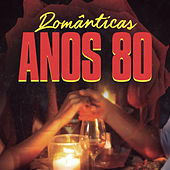 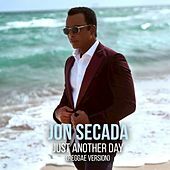 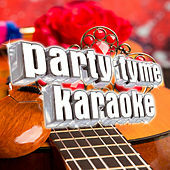 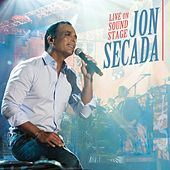 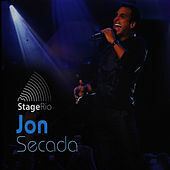 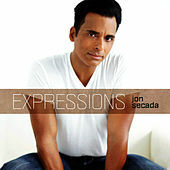 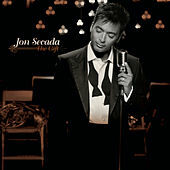 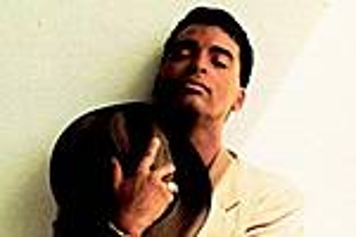 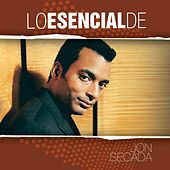 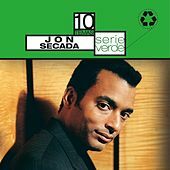 Lite rock singer Jon Secada has found success in both the adult contemporary market and with Latin listeners. 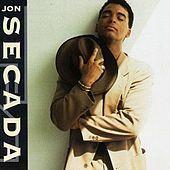 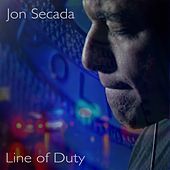 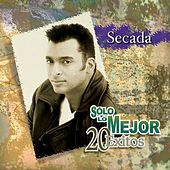 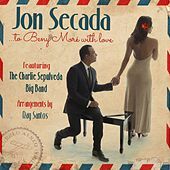 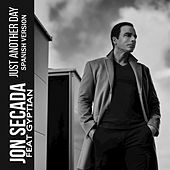 Trained as a jazz vocalist, Secada has written songs for the likes of Jennifer Lopez, Ricky Martin and Gloria Estefan, and caused a stir in the '90s with two hugely successful English-language albums, his eponymous solo debut (1992) and Heart, Soul & A Voice (1994). 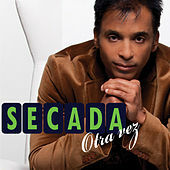 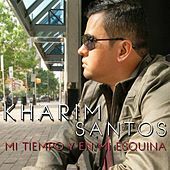 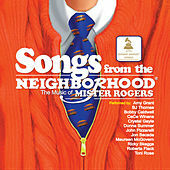 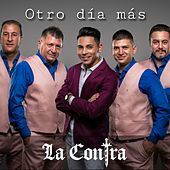 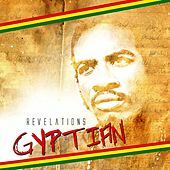 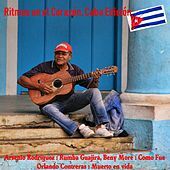 His Spanish-language work has fared just as well, if not better -- he's won two Grammys for it.